The Pottery Workshop was established in 1985. 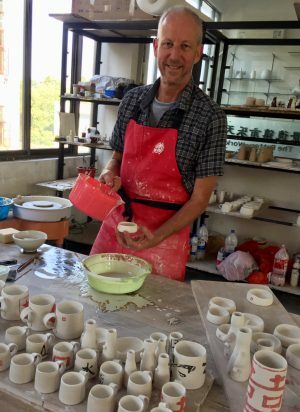 We are a multi-faceted cultural institution, thoughtfully designed to promote and support the education of Ceramic Art. 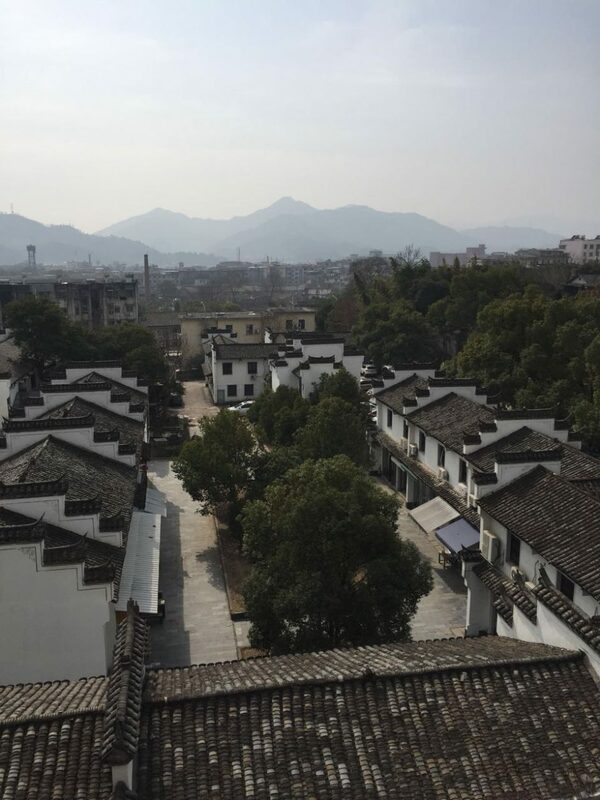 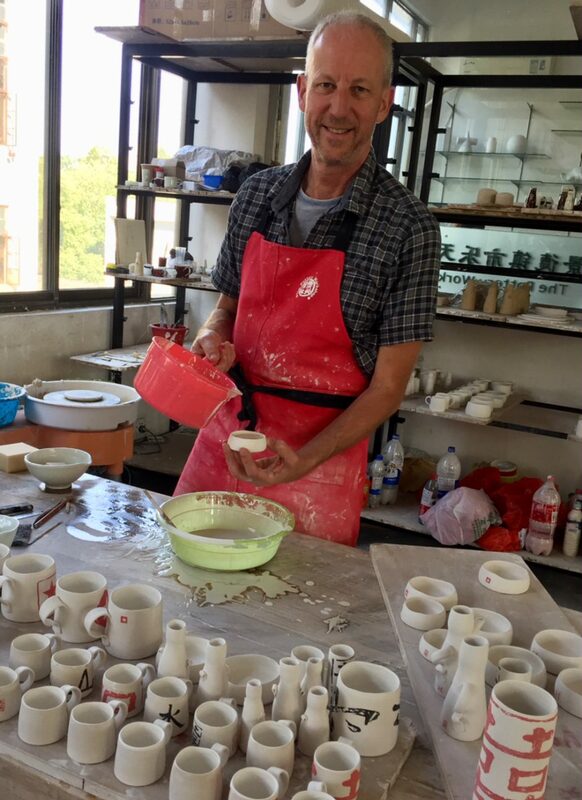 PWS’s many facets live in four major cities in China: Hong Kong, Shanghai, Jingdezhen, and Dali. 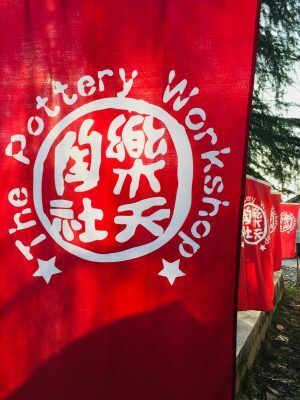 Each Pottery Workshop offers a resource of making and learning Ceramics. We present a united educational platform for the growth of international and domestic ceramic artists, researchers, and students. 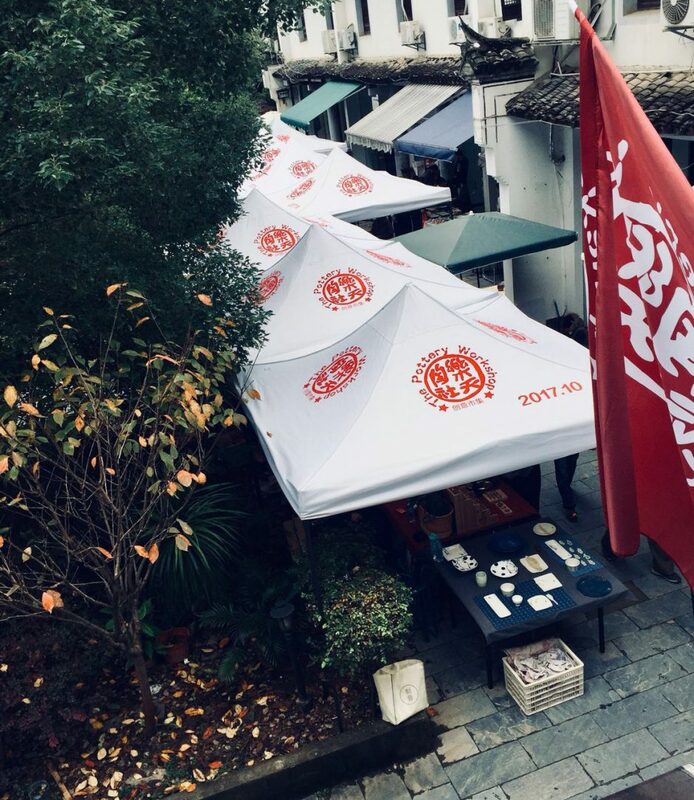 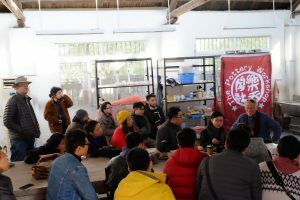 Our departments include: a creative market, and education center, an international artist residency, galleries and exhibition spaces, community classrooms, and a trading company.